← What Do You Give the Planet that Has Everything? Previously: Thanks to her brother Zack, Gina was rescued from the hands of a ruthless pixie princess and two immense black widows. Then she passed out. She was pretty sure she was hallucinating, which was weird because her head seemed clearer than before, but nothing her senses told her made sense. She was lying on her stomach across what seemed like a pile of warm laundry, sort of soft but sort of stiff too, like starched bed sheets or—this didn’t make any sense—giant feathers. As she raised her head, freezing wind blasted her face. “What?” The wind forced tiny yellow ice cubes from her filmy eyes. “What?” was pretty much all she’d said since they found her in the cave, which was understandable considering she’d been tied to the ground, stung by spiders the size of toasters, and nearly tortured to death by a psychotic four inch tall princess! “Don’t move around so much,” Zack hollered. She suddenly realized her brother was holding her down. She pushed her hands into the whatever-it-was beneath her and clutched a couple of thick shafts. “Not the silver feathers!” a huge voice roared out of the wind. “Wherrre arrre weeee gooo-iiing?” she shouted. “What?” Zack asked again as they landed on a massive irontree limb. “Nothing.” Gina rose shakily, squinting at the forest floor below. Zack jumped up like a seasoned airman. “What’s going on?“ Gina asked. Thoughts: Have you ever awakened after, say, surgery or a near-death experience, and realized you were alive now because of someone’s else’s efforts to save you? 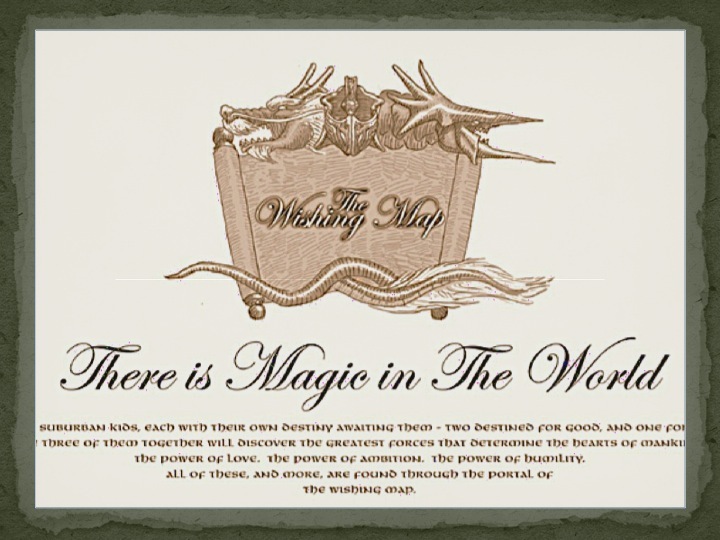 To read The Wishing Map 52, click here! 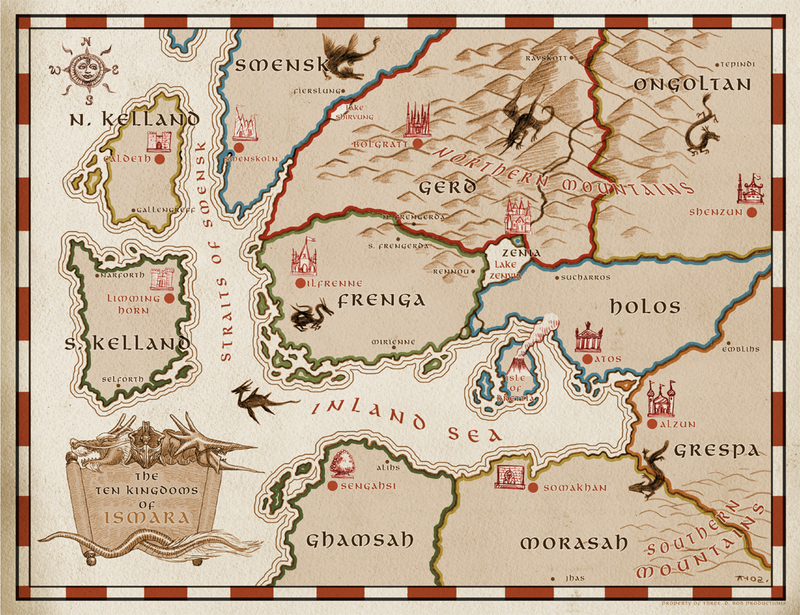 This entry was posted in Story Power, The Wishing Map and tagged Aviar, death, flying, rescue. Bookmark the permalink. Yes, it was a terrifying and humiliating experience. When I was 18 someone put GHB in my drink when I was already drunk. Apparently I became unconscious and quit breathing because I woke up in the hospital surrounded by emergency personnel with a bruised chest from where they had performed CPR on me. Terrifying, indeed, Emily! Did they ever catch the person who put it in your drink? Have you ever awakened after, say, surgery or a near-death experience, and realized you were alive now because of someone’s else’s efforts to save you?